We are happy to provide below a brief summary of things you can do to speed up the moving process for us, resulting in a lower cost to you. Box small items - package all of your small items into boxes and label each box (on the packing tape label) with the name of the room you would like the box to be moved into in your new home (for example: 'Kitchen'). Double check storage spaces - check all cupboards, closets, crawl spaces and attics and make sure everything is removed from these areas and placed into the main areas of your home. Group your boxes - place all of your boxes in one area (preferred) in your home or place them in stacks in the room in which they were packed. This speeds up the loading process, as our movers are able to load the cartons onto a dolly quickly and remove them from your home. Bedroom articles and furniture - in your bedrooms, leave clothes in your dresser drawers, disassemble your beds including frames, and remove mirrors from your dressers. Tables - remove the legs from your dining room table. Larger furniture - Think about any furniture purchased during your time in your home (for example: a 3 piece corner desk) that was assembled in the room that it is currently in. You may need to disassemble it so we are able to move it through doorways. Tight turns in hallways may also result in the need to disassemble articles. 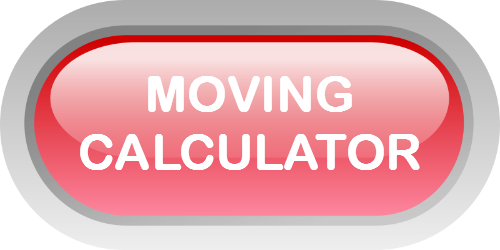 By following these simple steps, you can substantially decrease the amount of time it is going to take for your relocation. For a full range of packing tips, click a link below.